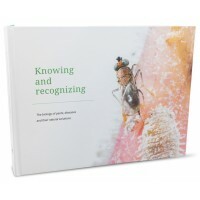 ENGLISH EDITION Knowing and recognizing – The growers’ guide to biological crop protection – now rev.. 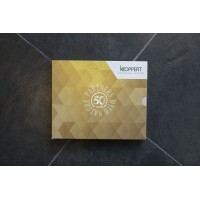 The book ‘Partners with Nature’ is a journey through the world of Koppert Biological Systems. 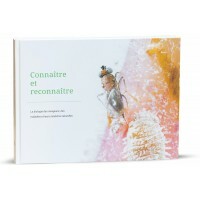 It beg..
FRENCH VERSION - Connaître et reconnaître Knowing and recognizing – The growers’ guide to biolo..
SPANISH VERSION - Conocer y reconocer Knowing and recognizing – The growers’ guide to biologica..
DUTCH VERSION - Kennen en herkennen Knowing and recognizing – The growers’ guide to biological crop ..